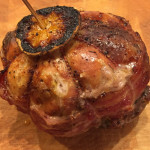 Ideal if a turkey to big, or you would like to try something a little bit different. 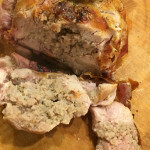 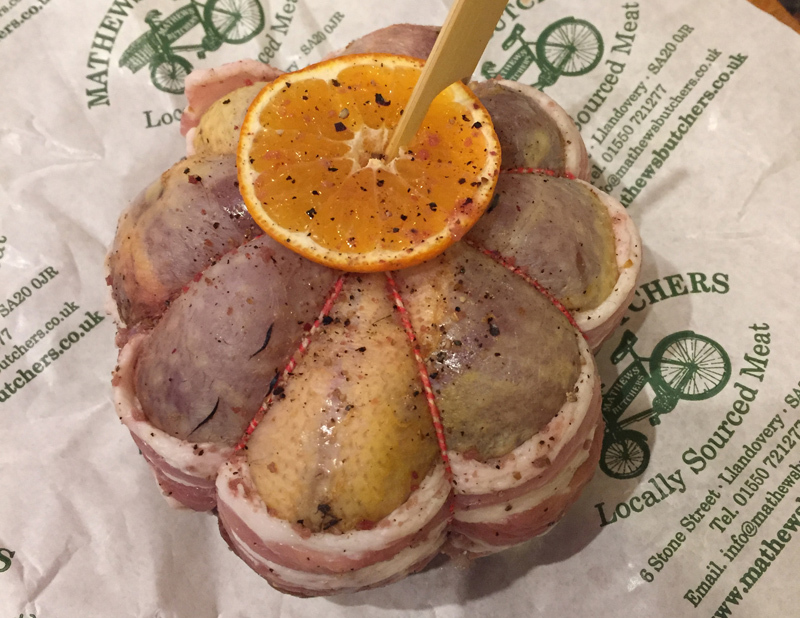 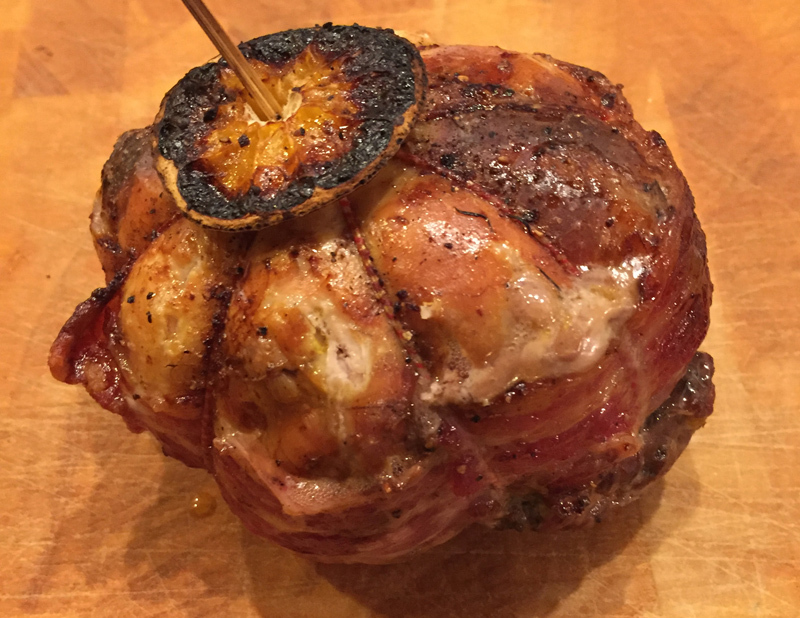 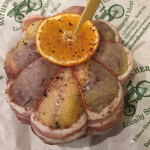 Each pheasant is boned, stuffed, and wrapped in streaky bacon. 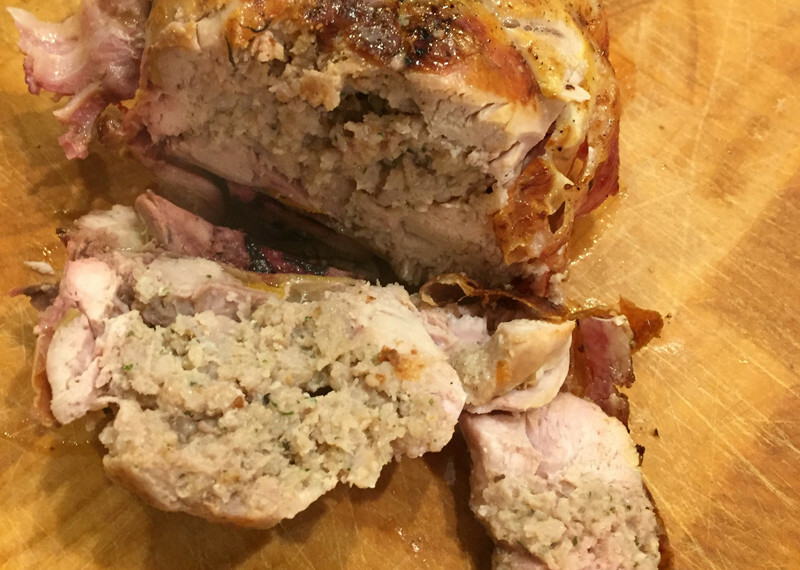 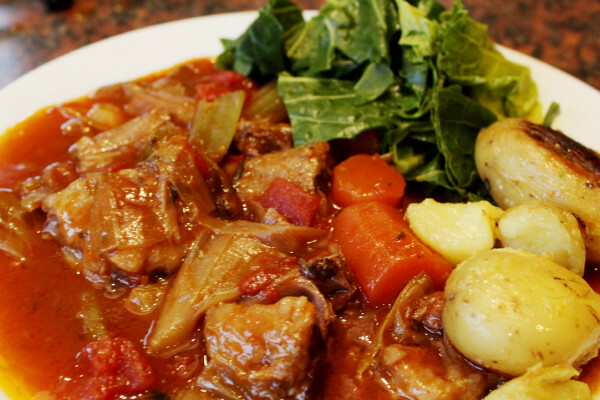 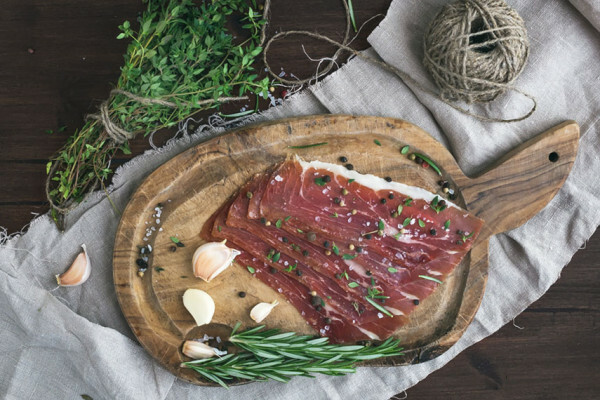 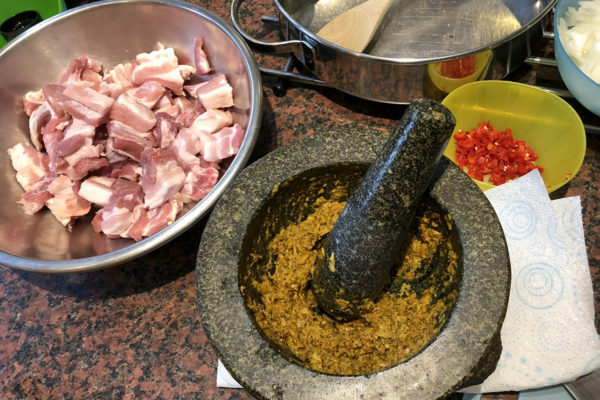 This cooks in 60minutes, with enough meat (550g approx) to feed up to 4 people (depending on appetite).